Use your Wireless Network to send and receive VoIP Calls with Wireless VoIP Phones. 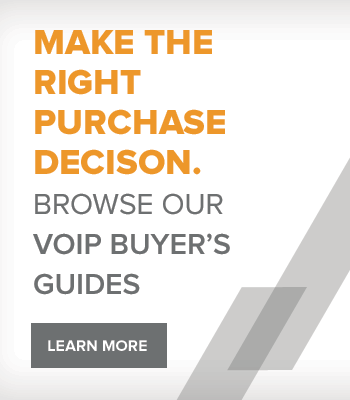 Choose from over 30 different models from the BEST manufacturers in the industry, like Cisco, Grandstream and Spectralink. 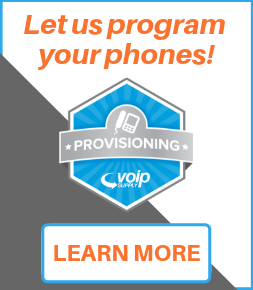 Whether you are looking to make Wireless VoIP calls in your home or office, we have a Wireless IP Phone to meet your needs and budget. 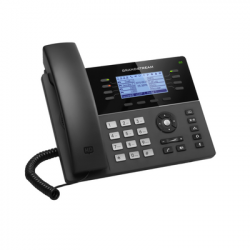 All of our Wireless IP Phones are standards based 802.11, fully warranted, SIP compliant and are GREAT to use with most of the popular VoIP Phone Systems on the market. 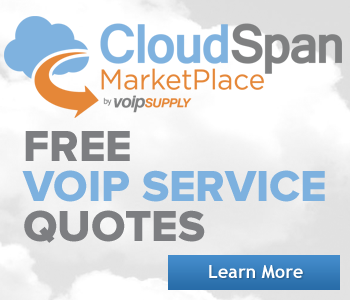 Get a Wireless IP Phone from VoIP Supply today so you can make Wireless VoIP calls tomorrow! 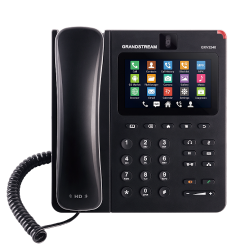 Grandstream's GXP1760W WiFi Mid-Range IP Phone offers the same sleek design you've come to know and love, but now features integrated dual-band WiFI for integration with wireless networks. The GXP1760W supports 6 lines and 3 SIP accounts. 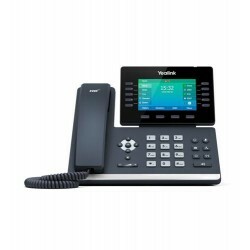 Yealink's SIP-T52S Smart Media Linux HD Phone features a built-in web browser, calendar, voice recorder and other features, and it also supports the installation of third-party applications to business settings. 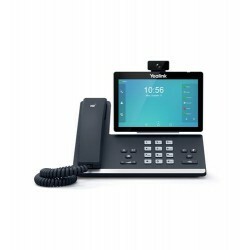 The T52S strikes a balance between simplicity and sophistication, offering a communication solution all in one for modern busy executives and managers. 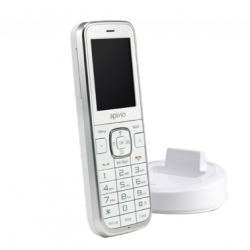 The Liberty L2 Wi-Fi portable phone by Apivio changes the game for the home phone user. Combining HD quality voice technology with a unique Web Authentication feature, the Liberty L2 offers users total mobility at home or while out on the road by seamless moving from one Hotspot to the next. 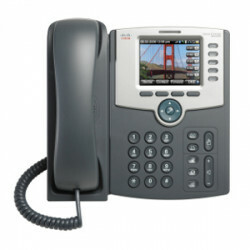 The OBihai OBi1062 is a 6 line Gigabit VoIP phone with both Bluetooth and WiFi built in. The OBi1062 comes with a 4.3 inch 480x272 LED color display. 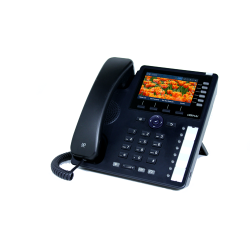 The OBi1062 offers PoE support, HD voice and are able to be used with Google Voice. 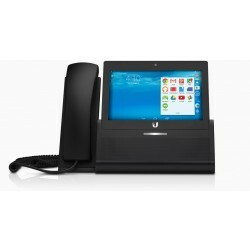 The Grandstream GXV3240 is a 6-line multimedia Gigabit VoIP Video phone that's perfect for 3-way video conferencing with a tiltable CMOS camera and HD audio/voice. 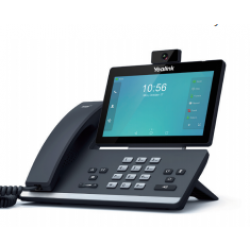 The GXV3240 has integrated wi-fi, built-in web browser, and HDMI connectivity making this video phone the perfect solution for high-tech campuses and companies. 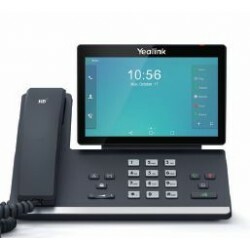 The Yealink SIP-T58A is a simple-to-use smart media phone that provides an enriched HD audio and video calling experience for business professionals. Based on Android 5.1.1 operating system, the SIP-T58A features a seven-inch adjustable multi-point touch screen, a removable two-megapixel HD camera CAM50, integrated Wi-Fi and Bluetooth4.0+ EDR. The Yealink SIP-T56A is a simple-to-use smart media phone that provides an enriched HD audio experience for business professionals. Based on Android 5.1.1 operating system, the SIP-T56A features a seven-inch fixed multi-point touchscreen, integrated Wi-Fi and Bluetooth 4.0+ EDR.